Owning a phone nowadays is akin to being in a committed relationship. I remember my first ever phone, bought when I was still fresh out of college. It was a Nokia 3210, the legendary phone whose sturdiness has become a stuff of legends. The most that I can do to “personalize” the phone is to buy it screen wallpapers (usually tiny clear films printed with various images) or replace the key pad with a multi-colored one. Now a decade later, owning a Smart Phone means being able to protect it from scratches, accidental falls and the usual wear and tear that became more pronounced as your phone gets more usage. I currently own an iPhone 6+ -more than just a device to receive and make calls of text messages, my phone has become a virtual personal assistant. This is where I log all my meetings and event scheduled, write some of my posts, check on social media, take tons of photos during events coverage and even track my health using the available apps. It’s only fair that I take the necessary steps to care for it. 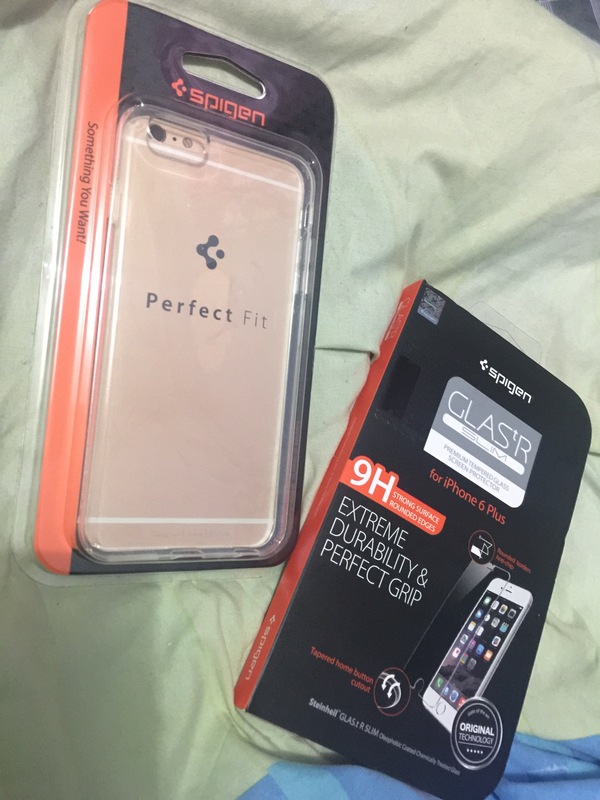 My phone is currently protected with Spigen Glas.tr Slim Screen Protector, combined with the Spigen Perfect Fit Crystal Clear Capsule for the body. 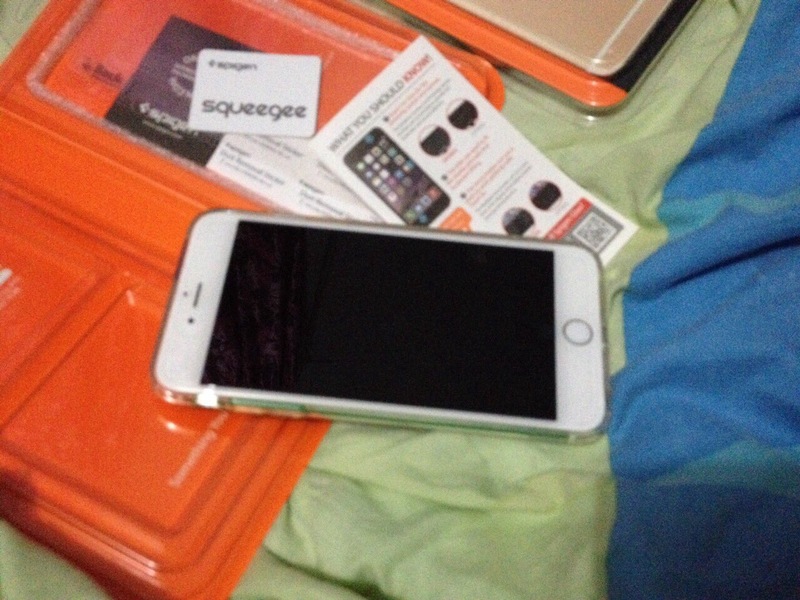 Aside from that, the Spigen doesn’t trap dusts or discolor and even provides my phone with a snug fit. The clear jelly case also comes with protective covering for the Volume up/down buttons and for the Power On/Off button. 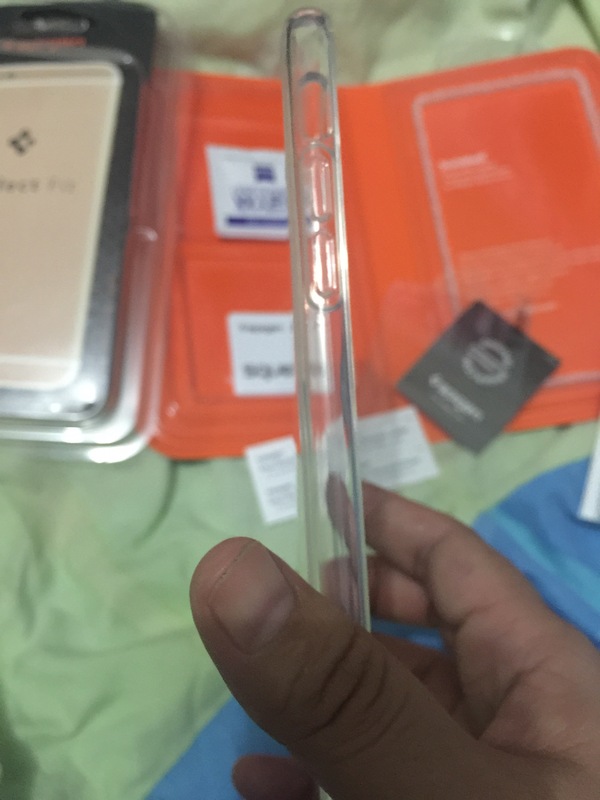 The Glas.tR screen protector comes in a nifty packaging inclusive of the 0.4mm tempered glass, a wet cloth (used to clean the iPhone screen prior to application) and a Squeegee to chase away all the annoying air bubbles. 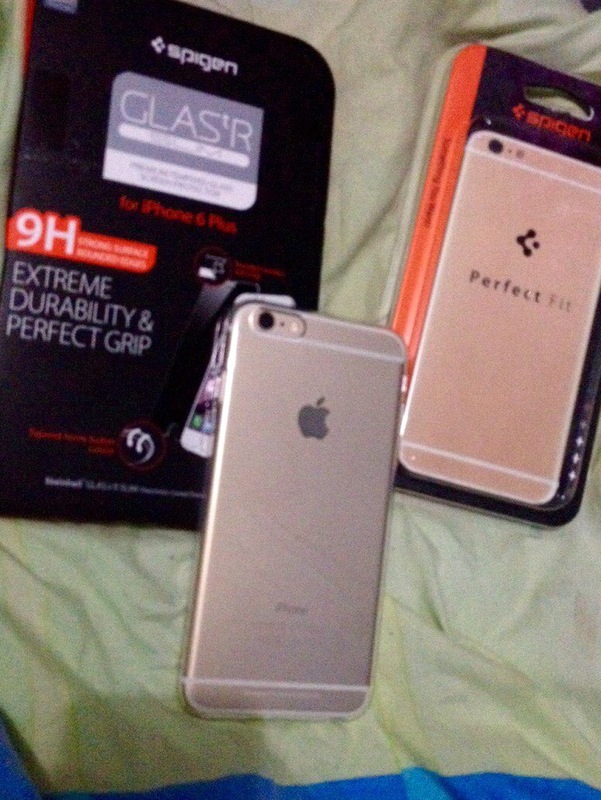 Application is easy and the tempered glass fits perfectly on the phone screen. In fact, I am currently writing this post using my iPhone. The tempered glass was crystal clear and made the colors from the screen pop even more. The thickness of the glass does not in any way hamper the touch screen capability of the phone. Rounded edges looked nice and clean though, it can be a while before all the little bubbles disappear. Since I am the Queen of Clumsy, I am now confident that my phone is always protected from spills and from scratches. Some people might say that it’s just a phone but in my mind, we have to take care of the things we invest with our hard-earned money. Phones are usually disposable — meaning, they get upgraded as soon as the new model hits the shelves. But in my case, I hope to use it for as long as I can and hold off upgrading until the launch of the iPhone 7. The Spigen is available and is currently on sale at Lazada, the country’s number one online mall. If you want to take a look at Spigen’s line of sleek and effective phone accessories, please check this link. Disclosure: This is not a paid post. 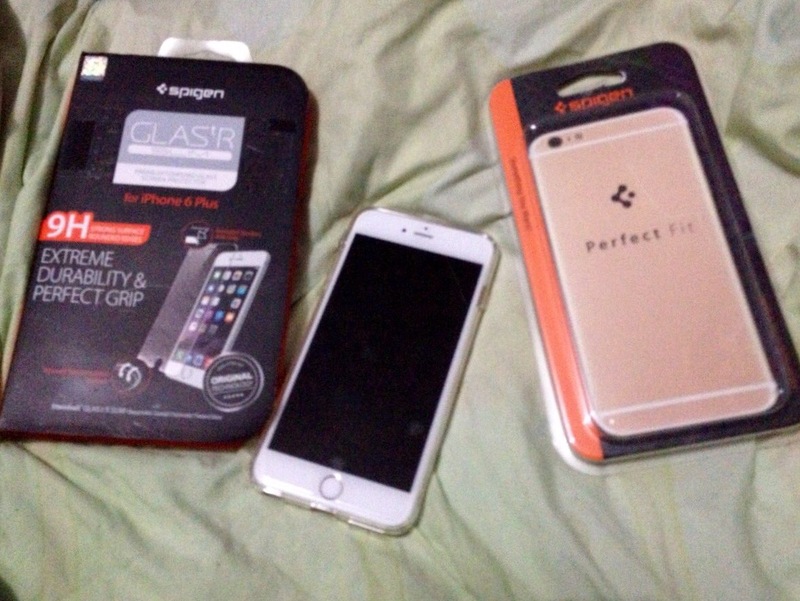 The Spigen Glas.tR tempered glass screen protector and the Spigen curved case are gifts from Lazada. The views and opinions expressed in this post are my own. KamikazeeGirl strives to always tell the truth in all my posts and to be forthright in all product reviews.